I appreciate your help in disseminated the application to your list-serv. 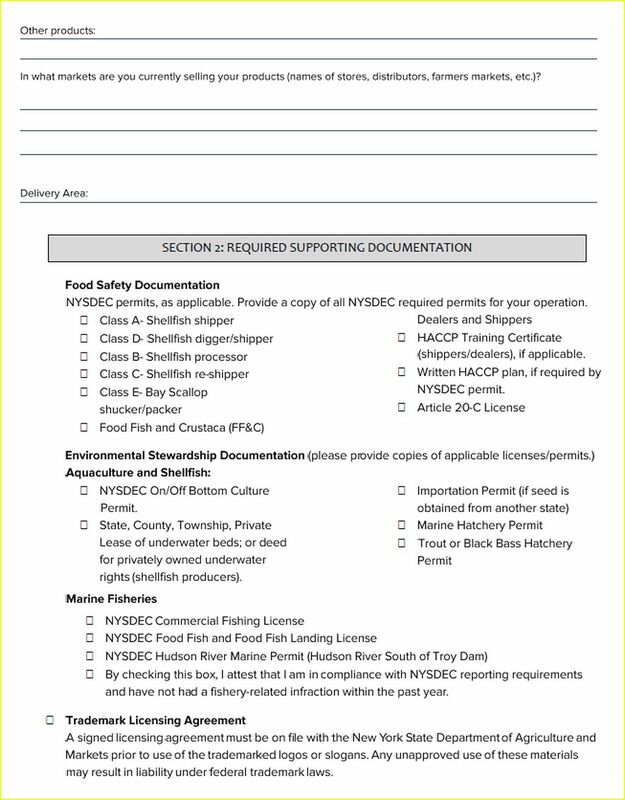 We need to get as many local commercial fishermen and baymen as possible to sign on for the program this month. 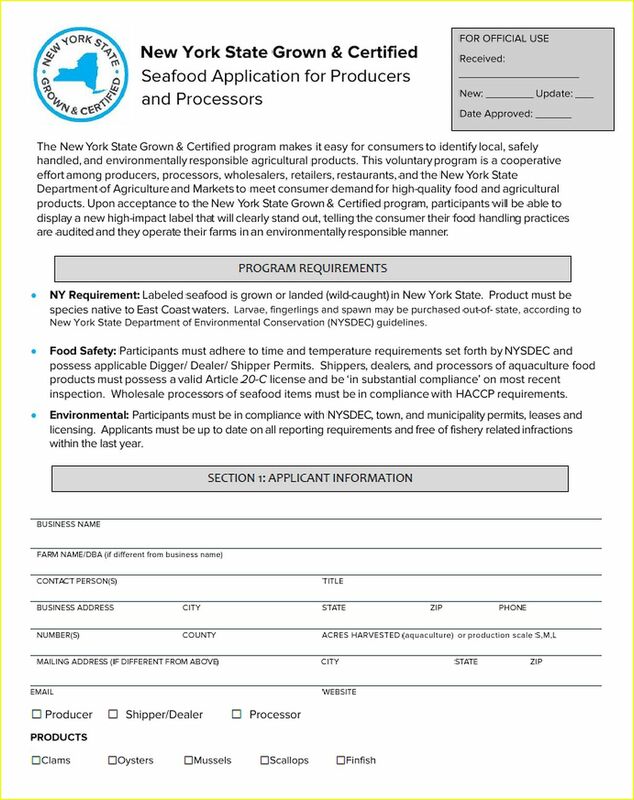 The NYS Seafood Certification program will help consumers identify what seafood is actually guaranteed as being landed in New York State and what has been imported from elsewhere. 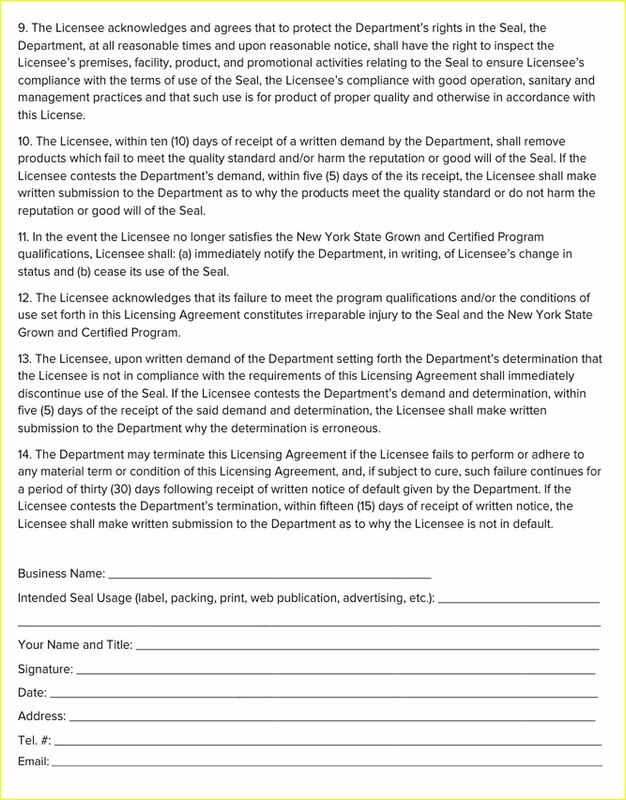 There will be a marketing push following the sign on phase encouraging New York consumers to support New York fishermen and baymen by only purchasing seafood that bear this certification seal. 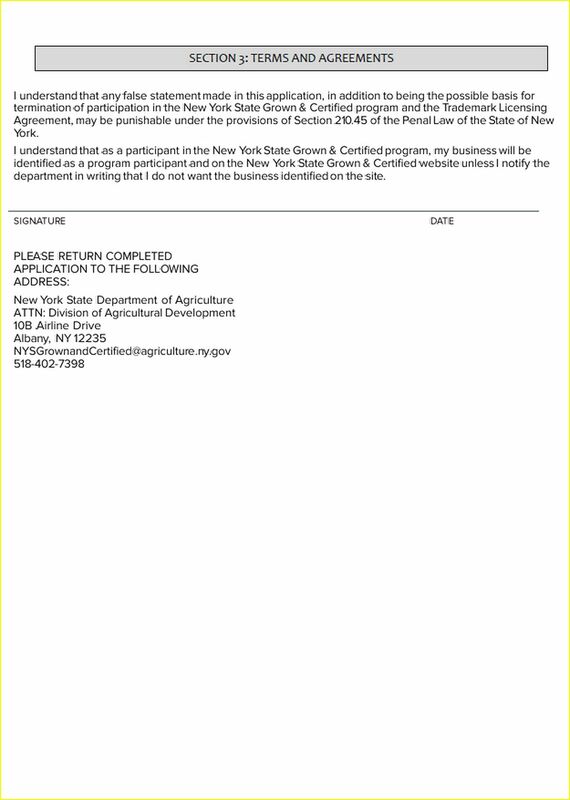 Earlier versions of the certification program have been very successful with helping other NY producers (farmers, brewers, dairy producers, maple syrup producers, apiaries, vintners, etc, etc) and now we need all the help we can get to bring New York’s seafood producers on board. 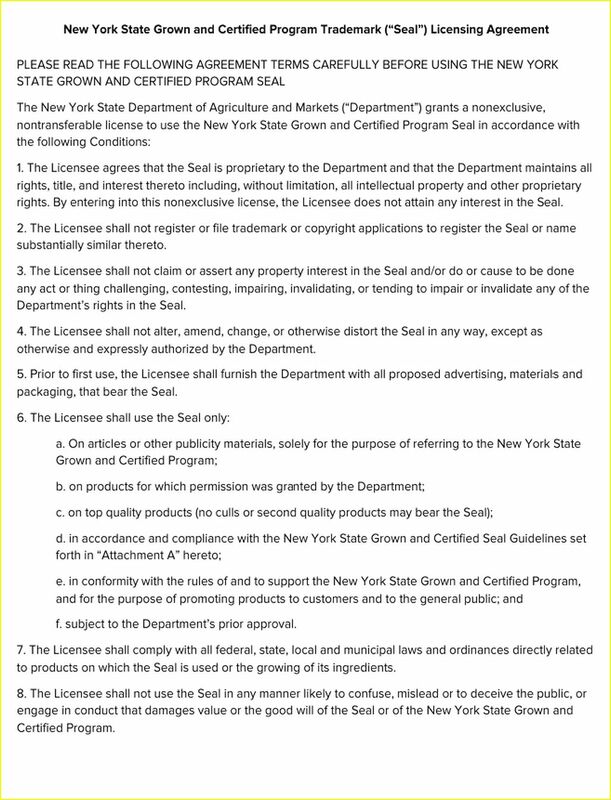 Maybe they should give out "Certified Regulated Out Of Business By NY State" stickers instead. I'm sure the demand is much greater. In fact, as soon as the super-squirrel-secret LaPointe NYS FFL report is released, someone should be handing these out at the meeting.